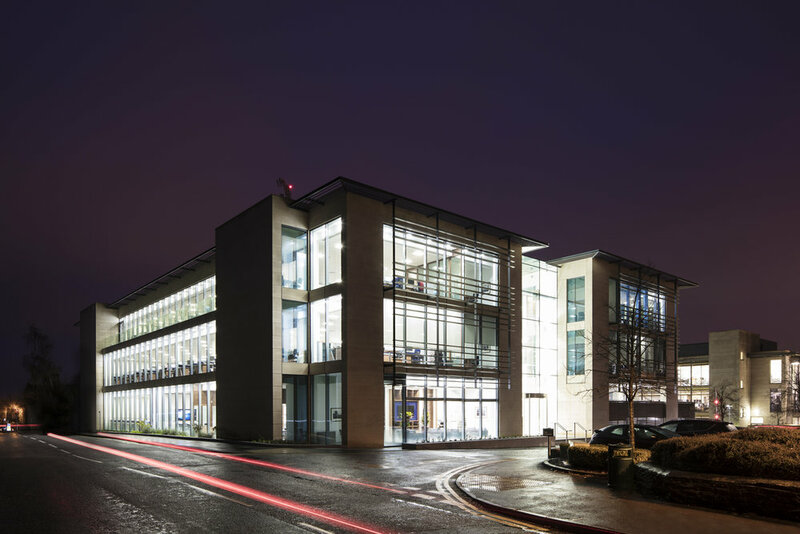 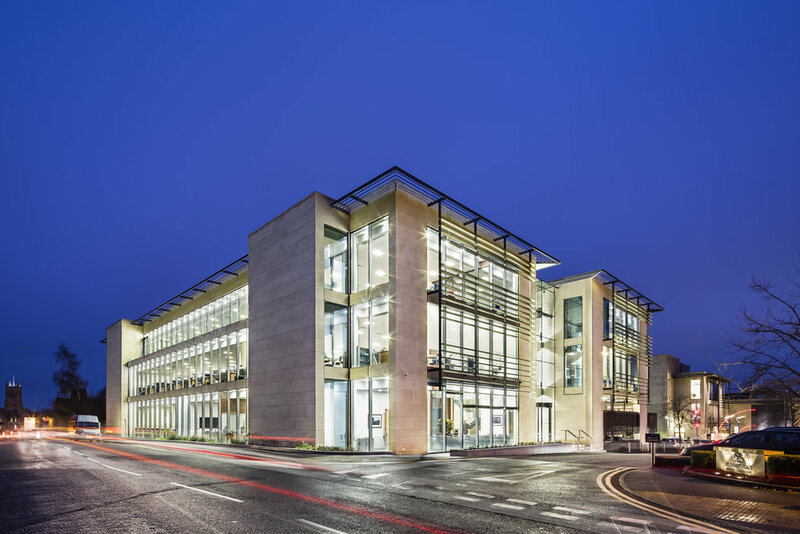 The second phase of St. James's Place Wealth Management's headquarters in Cirencester was completed in October 2016. 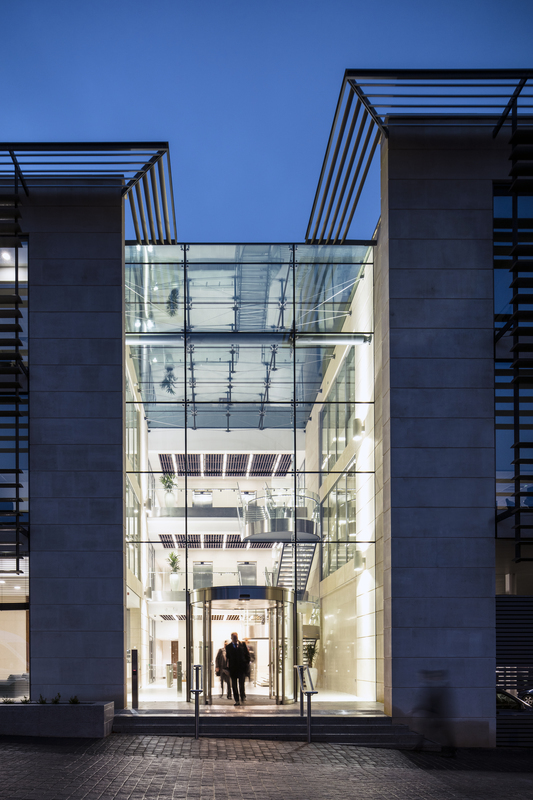 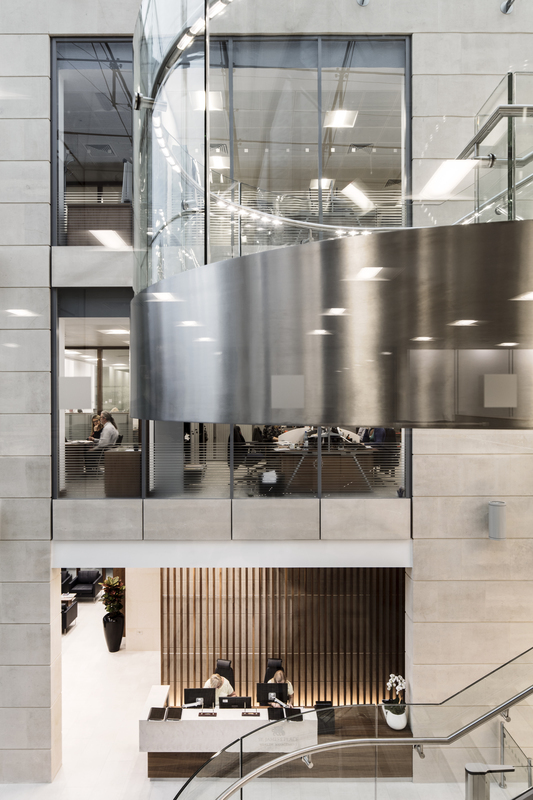 Constructed on the former Bridges Garage site, the building will be occupied by 425 employees of St James's Place and sits alongside their existing office accommodation which Citygrove completed in 2007. 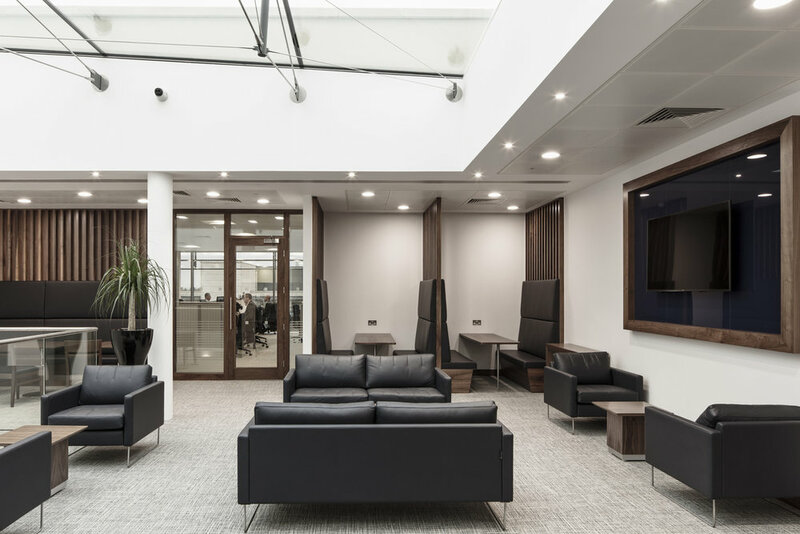 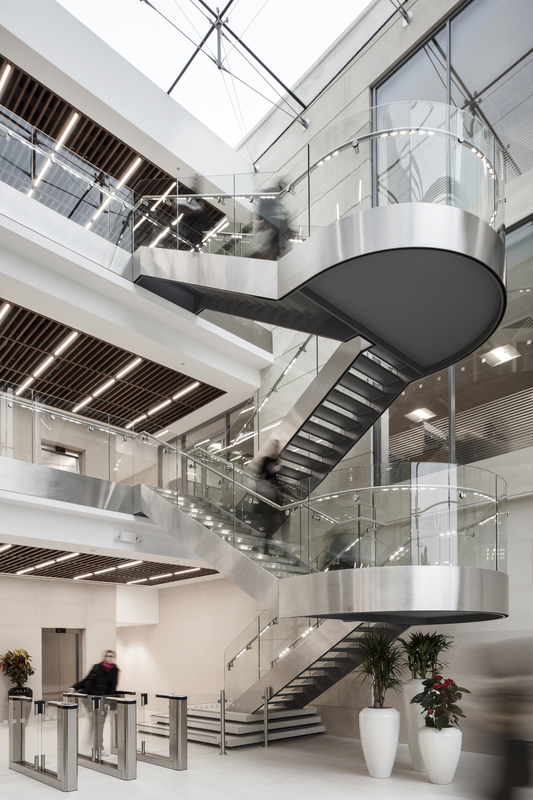 Winner of the BCO Award 2017 for Corporate Workplace in the South of England and South Wales.